Get 30% more in March. Stretch your remaining budget! 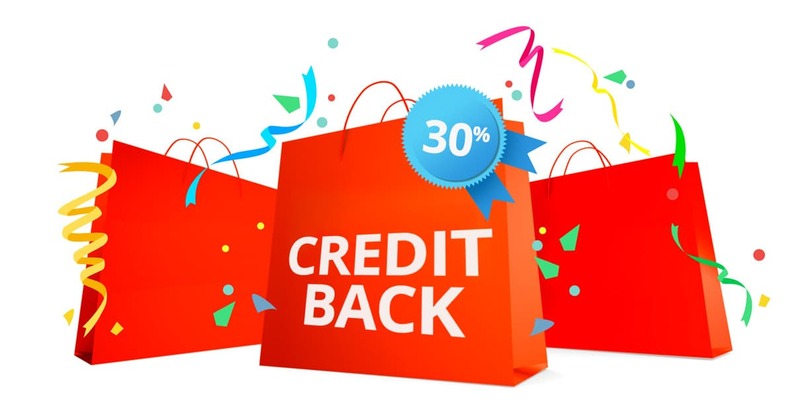 From now to 31 March 2019, all credit purchases will get you 30% worth of credits. The more you purchase, the more credits you can get! This applies to credit packages too! Step 1: Buy any number of Credits you like or pick a Credit Package. Every dollar you spend with us gets you 30% worth of credits. When you purchase the US$1,000 Credit Package you are currently enjoying an additional 120 Credits. For this month’s 30% Credit back promo, you will be getting via email an extra coupon code top up for the remaining 180 credits. 120 Credits (automatically credited) + 180 Credits (to redeem with your Coupon Code). The clock is ticking. Enjoy our celebratory deal today! This campaign promotion is for a limited time only, beginning 1 March 2019 0000h (GMT) till 31 March 2019 2359h (GMT). All Credits purchases made during the campaign time period will qualify for credit back. No minimum spend is required. Multiple purchases can be made by the same user during the entire campaign time period. For purchase of Credit Packages, the credit back is based on the amount spent and not the credits bought. Discount codes/coupons or any other offers cannot be used in conjunction with this campaign. All awarded credit coupon/s will be emailed to the users’ MotionElements account email before 30 April 2019. Credits deposited has a validity of ONE year.